I’ve tried this once before. 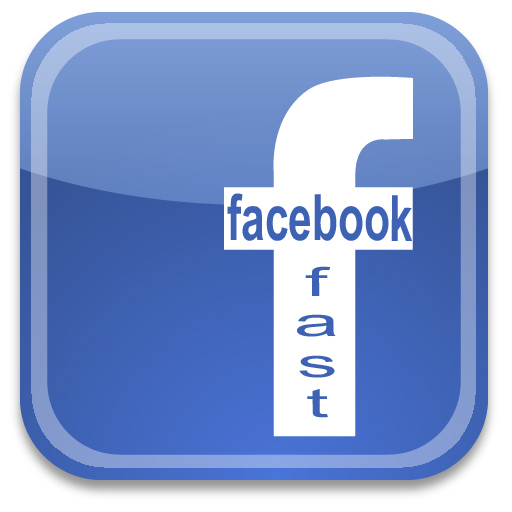 A Facebook Fast for lent. It wasn’t easy and I wrote a couple of blog posts about why. (You can read those here.) I know some folk have begun to get down on Facebook (too many “cat videos”; “who wants to hear/see pictures of someone’s dinner”; “it’s all Humblebragging; etc. I for one am not ashamed to admit that I LOVE Facebook. Still. Whether it’s cool or not, it’s fun, mostly informative, and has reconnected me with people I knew in high school, college, past churches, past jobs/careers, long distance family. It’s been an extension of community in a very profound way for me since I first started my Facebook page back in 2007. Peace and blessings to you during this time of lent! See you Easter Sunday!